Get ready because Cosplay Carnival is back to kick-off another amazing Cosplay Mania Event series. 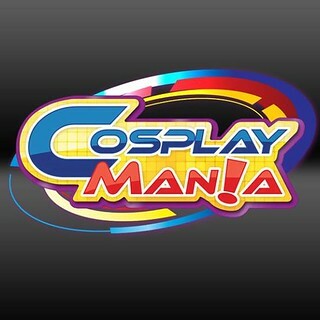 This year is special as Cosplay.PH will be celebrating the 10th Year Anniversary of Cosplay Mania! 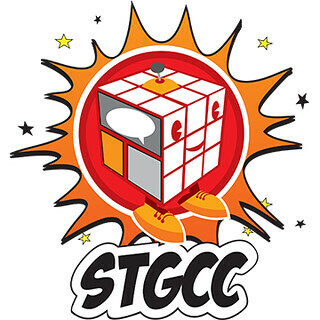 Cosplay Carnival returns with Cosplay Karaoke, Cosplay OTP, Cosplay Group Dance Battle and Cosplay Auction Storage Wars with the Carnival Games you’ve come to expect including Cosplay Shootout, Anime Ring Toss, and more. Watch out as Cosplay.PH will also unveil some of the amazing guests that will be part of the 10th Anniversary Celebration of Cosplay Mania. 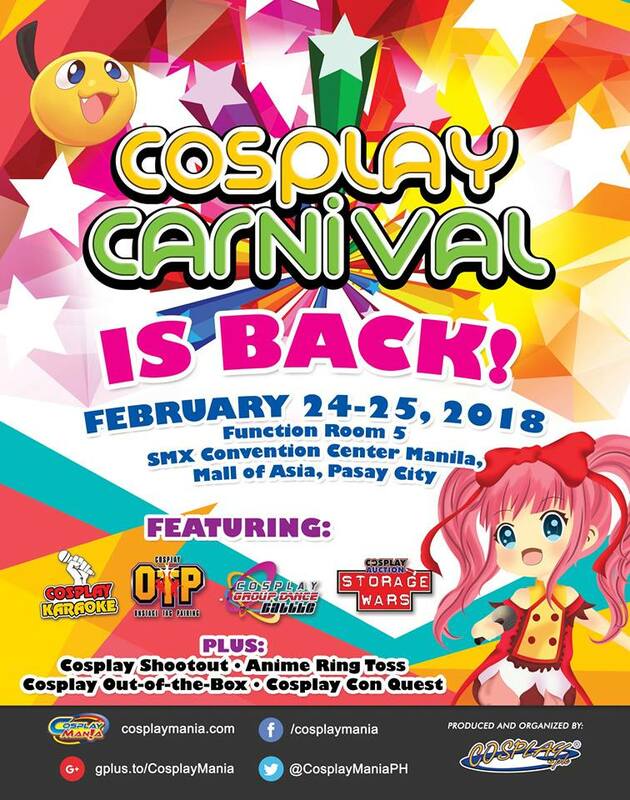 Celebrate Cosplay Carnival 2018 at Function Room 5 at the SMX Convention Center Manila on February 24-25, 2018! Previous Post New Year, New Life! Start 2018 Fresh with Animax! Next Post Make Way for a Whole New Adventure with Hina Logic!